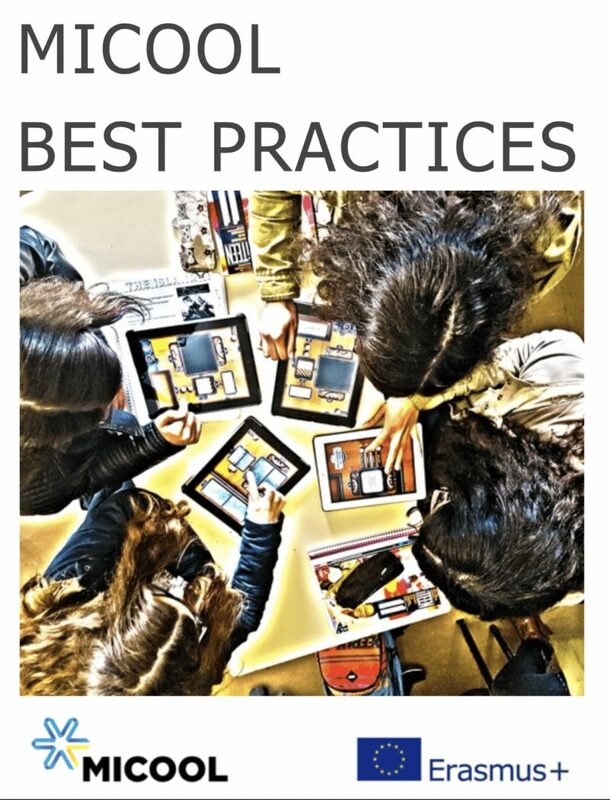 The MICOOL project made available on this website its output 2, the eBook «MICOOL Best-Practices» which contains projects to be carried out the school environment using mobile devices. Those projects were devised by the teachers of the partner institutions and implemented in the teaching/learning environment with the students. 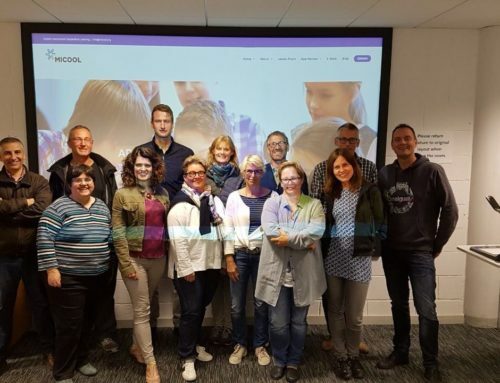 The projects described in the six chapters cover all levels of teaching from primary to upper secondary and deal with a variety of subjects and topics. Some activities for special needs students are also suggested. 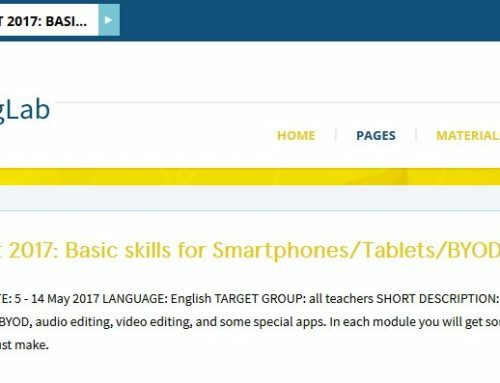 There is also a glossary of apps used in the activities and what they are used for. The eBook can be found in both iBooks format and PDF version in the English language and it can be easily downloaded. 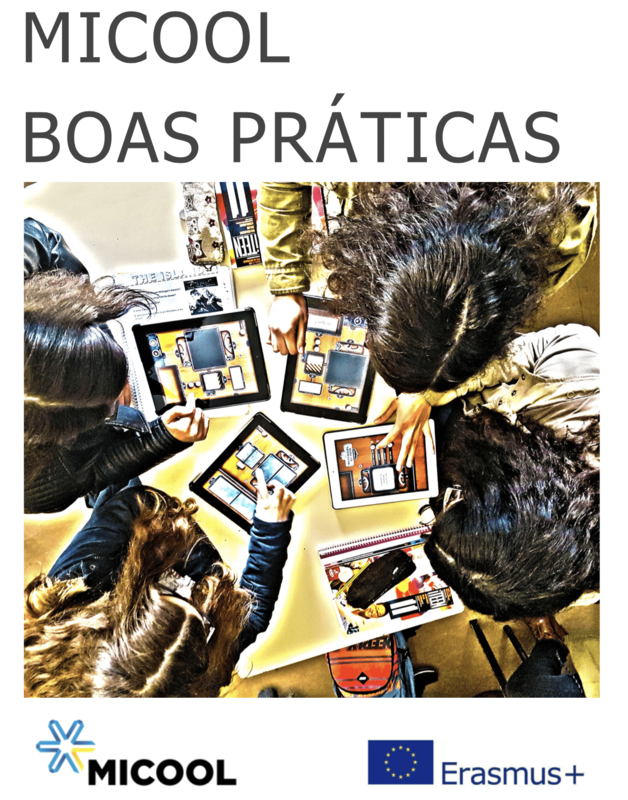 Besides English, a German and a Portuguese version are now also available for the teachers on our website..
Free iPad workshop as part of our MICOOL Erasmus project. 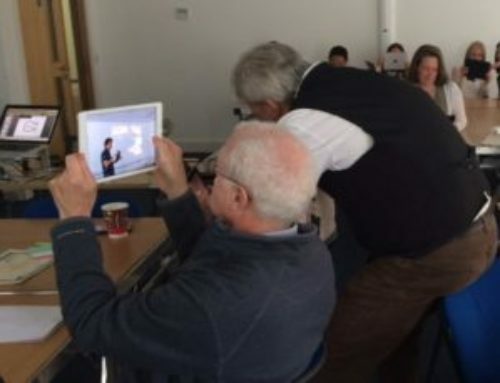 Miriam Judge on Tablets @ school?